At the very start of your medical school interview, the admissions officer casually drops this question in your lap and then looks at you expectantly. You pause for a moment and your inner monologue runs through infinite response scenarios. Which one should you pick? Is this a time to bring up that volunteer experience you had? Do you tell your interviewer about your lifelong desire to become a physician? Is the right response a list of your major life achievements up to this point—including eating a balanced breakfast this morning? Do you bring up a quirky hobby or the fact that you’re the only one in your family with green eyes? How do you even begin to tackle such an open-ended interview question? It’s easy in theory: The one subject that you should be an expert on is yourself. You’ve certainly spent plenty of time with yourself and have hopefully reflected on the qualities that you want to convey during your medical school interview. That said, you want to make sure that you’re meeting the interviewer’s expectations. By asking an open-ended question rather than a direct question, the interviewer is allowing you to control the narrative. It’s a rare opportunity for you, as the interviewee, to drive the conversation. Take advantage of it. Successful medical school interviews are about providing a clear, concise narrative. If you deliver an answer that’s short and represents you well, it indicates that you’ve put some thought into your answer. It’s also a chance for you to highlight a characteristic about yourself that may not be as strongly represented in the rest of your application. A response to an open-ended question is not the time to bring up former romantic relationships, questionable life decisions, family drama, or anything that doesn’t shine a positive light on you as an applicant. Stick to things that are relevant to medical school or that showcase your best traits. Your answer can involve basic details—such as where you’re from, interests you have, research you’ve worked on, volunteer work, your major, your hobbies, your connection to the city where you’re interviewing, etc. 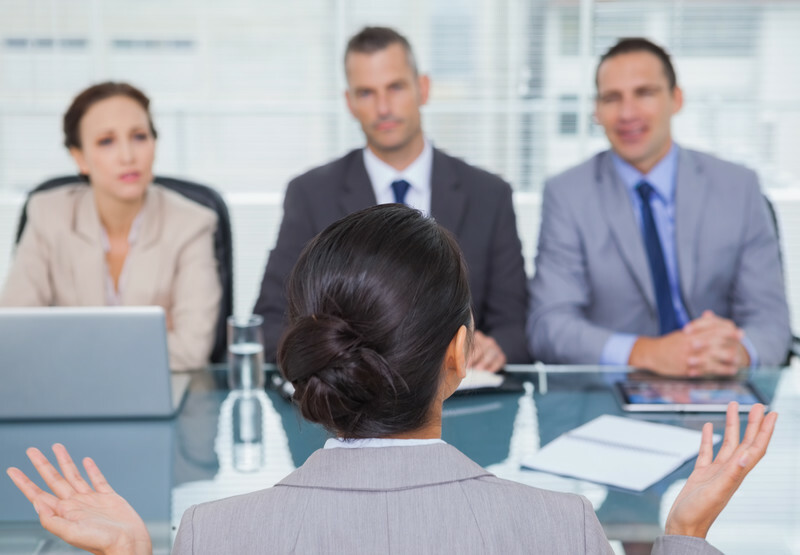 There are so many options when it comes to answering this interview question that you shouldn’t need to veer into unrelated or awkward material. No one likes a rambler. Medical school interviews tend to be relatively brief affairs, and if you spend five or ten minutes answering this question, you miss out on other questions that could otherwise highlight your strengths. Taking too long to answer one (albeit difficult) question may also potentially leave your interviewer feeling rushed if they have a list of required interview questions to ask. Two-three minutes is a sufficient duration for any answer. 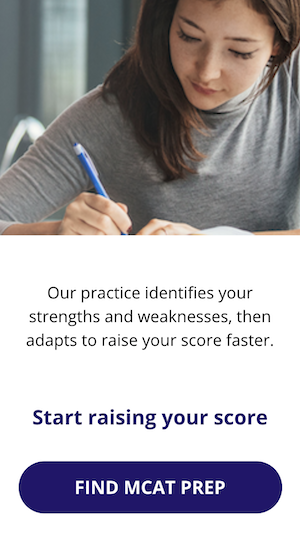 As with all your medical school interview responses, you should practice your answer to the dreaded “tell me about yourself” question to make sure that it is relevant, focused, and short—but don’t practice to the point where it seems rehearsed. If you’re going to use this question as a jumping off point for a good story or hilarious anecdote, do make sure that you’ve practiced telling your story to ensure it flows well and that the content has been approved by family and advisors. While the ambiguity of the question may at first seem intimidating, the “tell me about yourself” question is actually very advantageous to you as a student. Use the opportunity to the fullest and you’ll be sure to impress your interviewer. 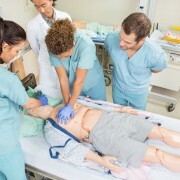 Finding Clinical Experience Opportunities What Happens After Medical School?